Unfortunately, our team was unable to find a complete copy of this document. Do you have a complete copy? Submit securely and anonymously here: http://www.climatedocleaks.com/. 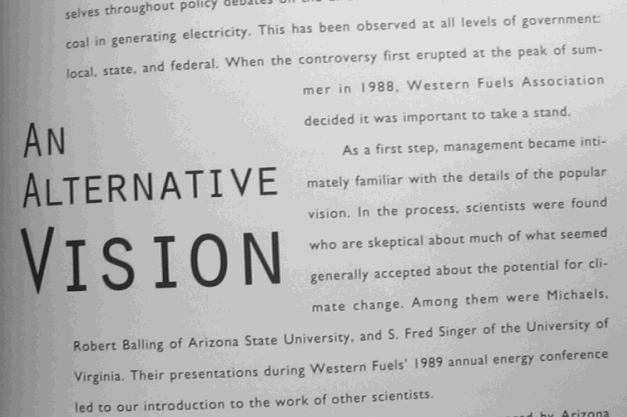 For more annual reports and documents on WFA, search for the Western Fuels Association within Climate Files.